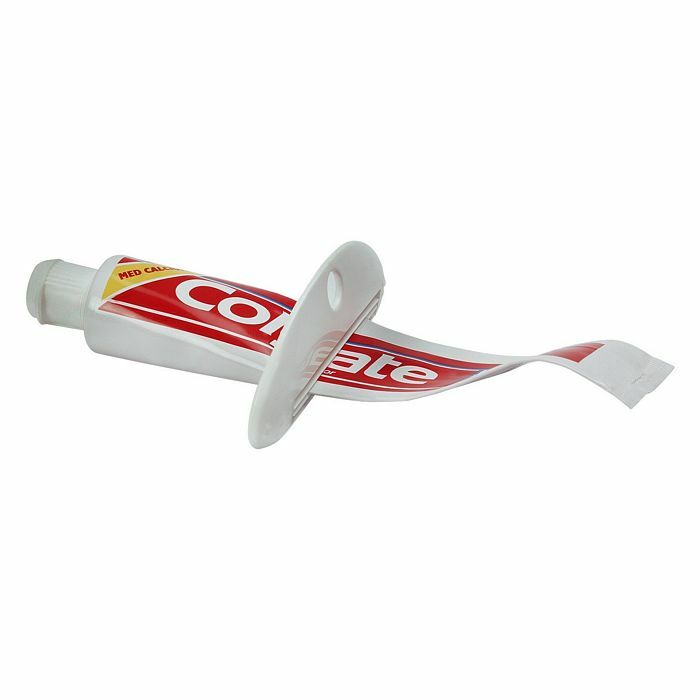 TubeMaster is an elegant and little helper that squeezes out the last bits of toothpaste and expensive cosmetics of the tubes. 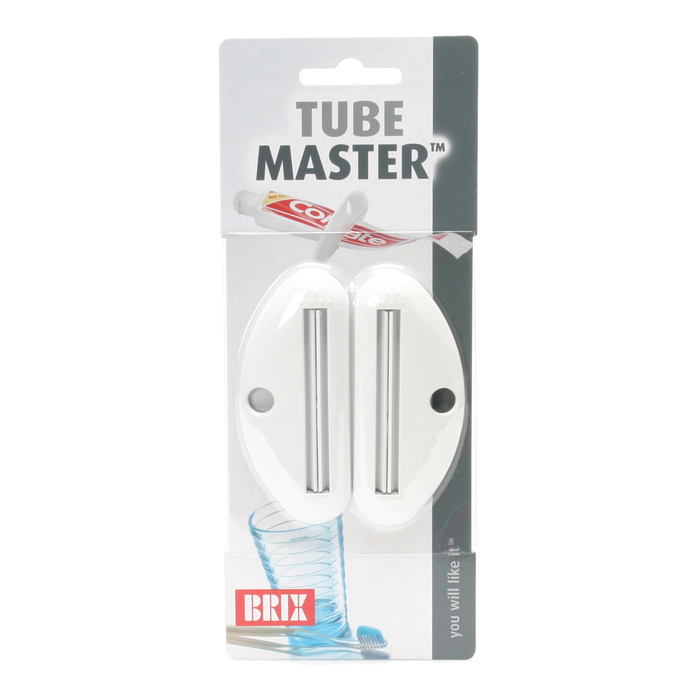 The TubeMaster is made of high- density ABS plastic in an elegant design. 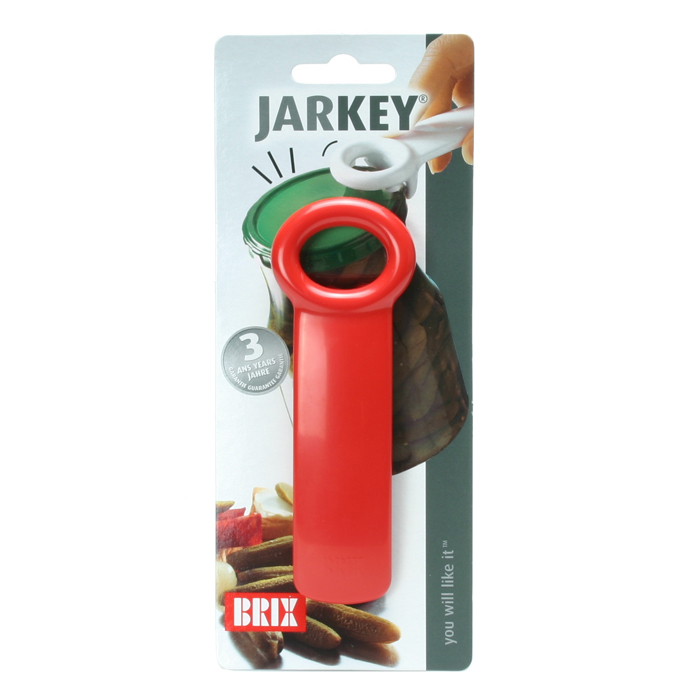 TubeMaster has no sharp edges or points, no moveable parts, and is extremely durable.